Welcome to our spectacular blog. 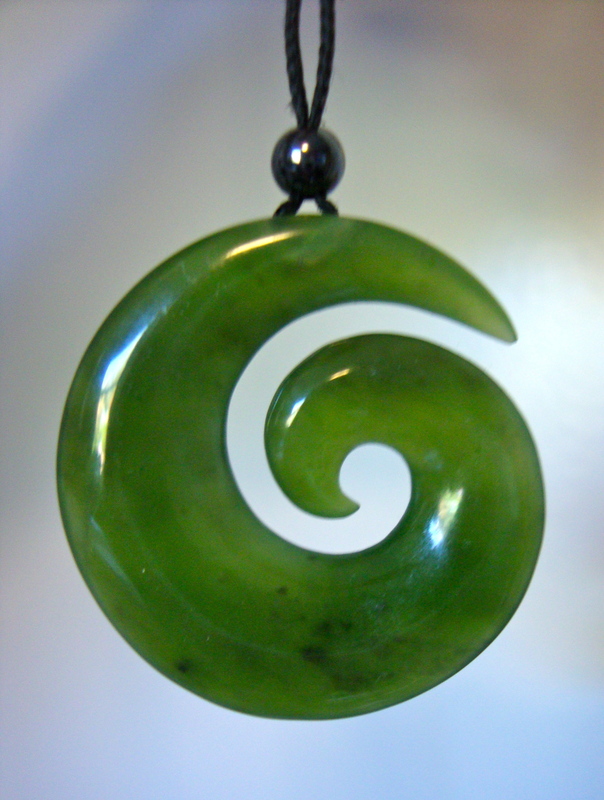 Pounamu team is made up of Room 5 with Mrs Cammock (Year 2/3) and Room 8 with Mrs Gibbs and Mr Dewar(Year 1/2). You can follow our learning and make comments to help and encourage us. We love to hear from our family, friends and whānau. Friday morning wasn't a great day outside but inside children were playing creatively. I was delighted to see and hear how the track was designed, tested and modified collaboratively using a range of materials. Well done done, Jack, Mason and Vince.